I first encountered C.D. Wright’s poetry through the back door of photography. Years ago, when I was studying contemporary artists working with 19th century photographic processes, I stumbled across Deborah Luster‘s collaboration with C.D. 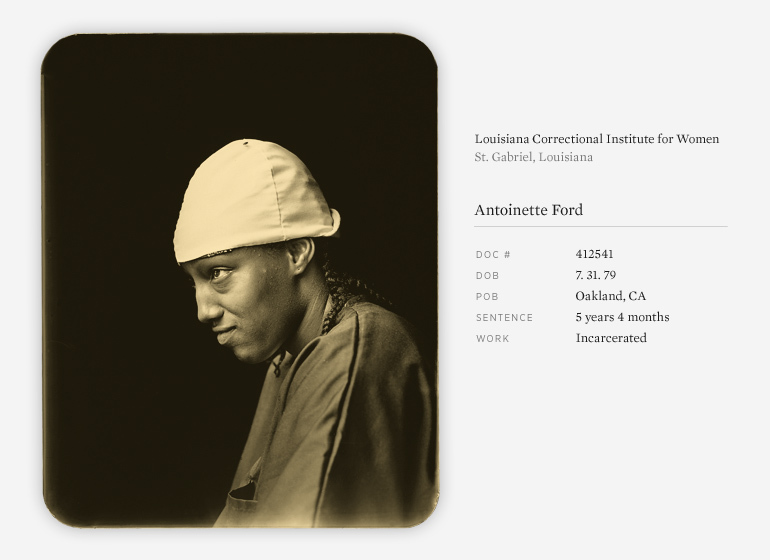 Wright, titled One Big Self, in which the two artists recorded Louisiana’s prison population through tin type images and text (see photo below). 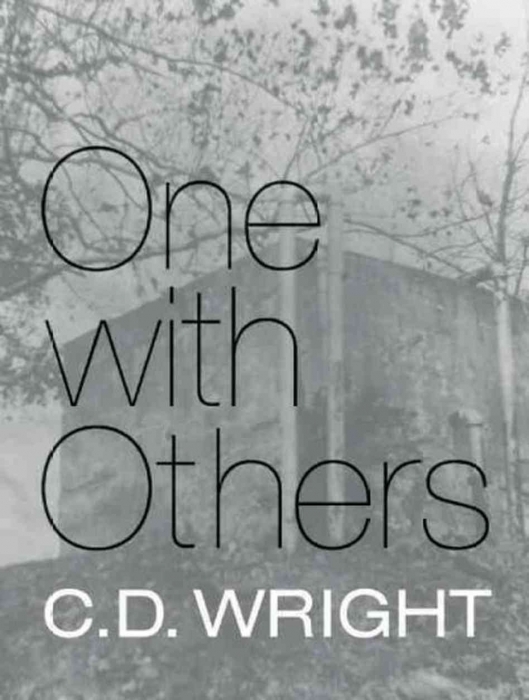 Wright’s most recent book, One With Others, mixes investigative journalism, history and poetry to explore homegrown civil rights incidents and the critical role her mentor, a brilliant and difficult woman, played in a little-known 1969 March Against Fear in her native Arkansas. One With Others vividly demonstrates Wright’s gift for the vernacular. She interweaves oral histories, lists, newspaper accounts, hymns, and memories with the voices of witnesses, neighbors, activists, police, and black students who were rounded up and detained in a drained swimming pool. One with Others was a finalist for the National Book Award and National Book Critics Circle Award, and also chosen as a “Best Book of 2010” by NPR, The New Yorker, Library Journal, and the Huffington Post. 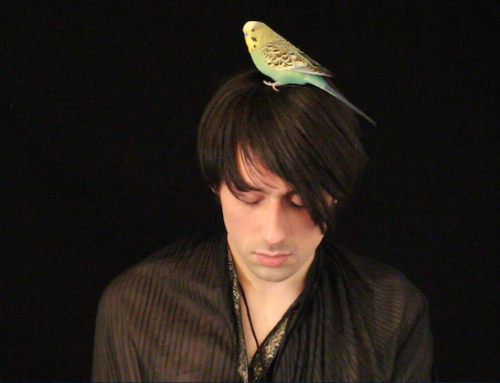 It’s been a while since I’ve featured a video installment of the Sunday Poem (and many readers tell me they enjoy hearing a poet read his or her own work). Here is a short PBS NewsHour story on One with Others, which includes Wright reading various sections of her book-length poem. 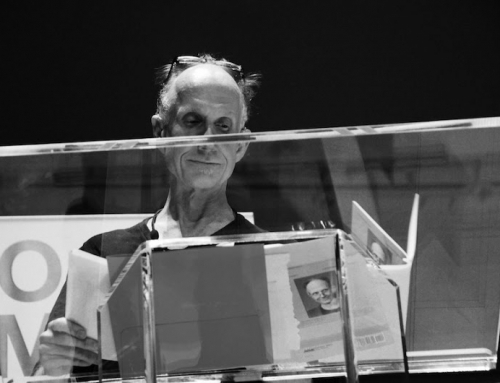 The second, bonus video is exclusively Wright reading from One with Others. C.D. Wright was born in the Ozark Mountains of Arkansas, the daughter of a judge and a court reporter. 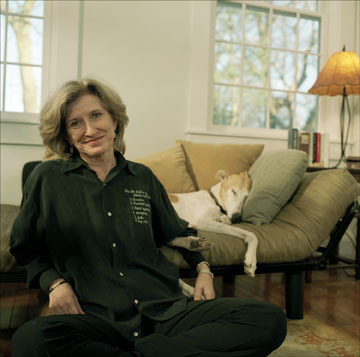 She has published over a dozen books, including One With Others (2010); Rising, Falling, Hovering (2008); Like Something Flying Backwards: New and Selected Poems (2007); and a text edition of One Big Self: An Investigation (2003), a project she undertook with photographer Deborah Luster to document Louisiana inmates. She has also published several book-length poems, including the critically acclaimed Deepstep Come Shining (1998). Wright’s writing has been described as experimental, Southern, socially conscious, and elliptical; as a volume of selected poems, Steal Away demonstrates how Wright has not cleaved to any one voice or form but continues to evolve her style. Her poetry is rooted in a sense of place and time and often employs distinct voices in dialogue, particularly those of the American South. 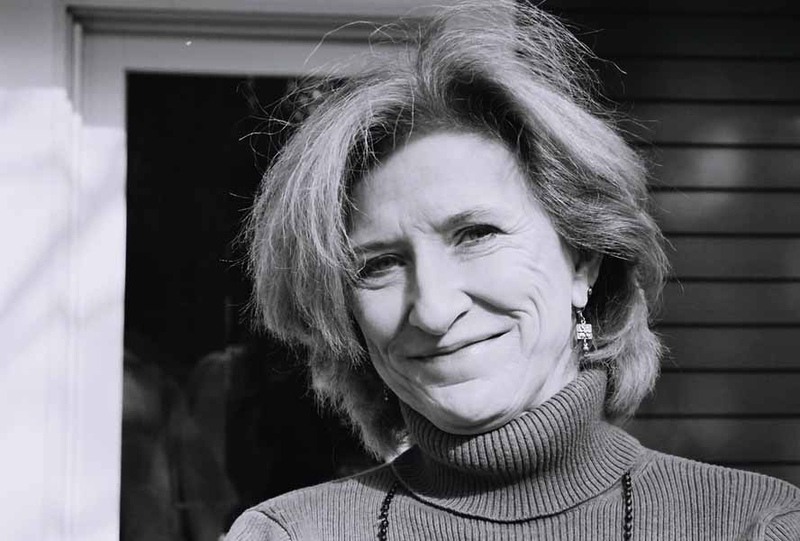 Her work is formally inventive and often documentary in spirit, in the sense that it honors those whose stories or voices might be lost were it not for her writing. Her diction mixes high and low to surprising effect, and her range of reference is both broad and deep, including phrases from other languages, allusions to other poems, and pieces of conversation. 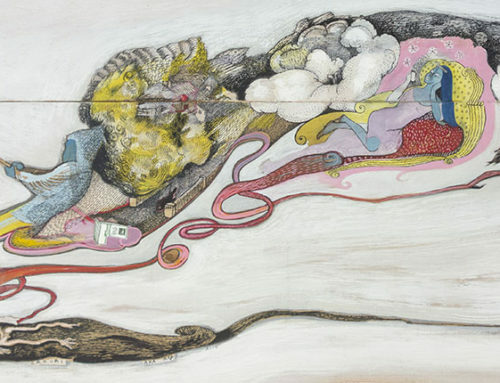 Though her work is deeply connected to the Ozarks, Wright spent significant periods in New York and San Francisco before moving in 1983 to Rhode Island, where she teaches at Brown University. With her husband, poet Forrest Gander, she founded and ran Lost Roads Press for over 20 years. 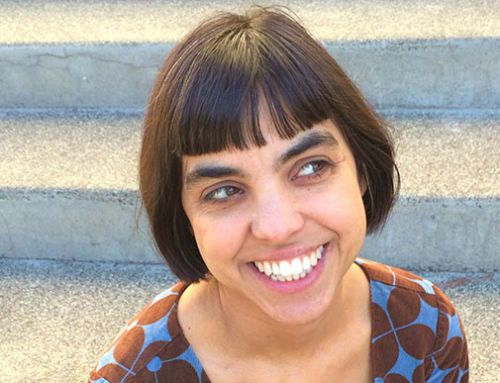 Among her honors are a MacArthur Fellowship, a Lannan Literary Award, a Robert Creeley Award, and membership in the American Academy of Arts and Sciences. In 2013, she was elected as a chancellor of the Academy of American Poets. Gwarlingo is member supported and relies on contributions from readers like yourself to remain ad-free. Thanks to all of the readers who have contributed to the Gwarlingo Membership Drive so far. 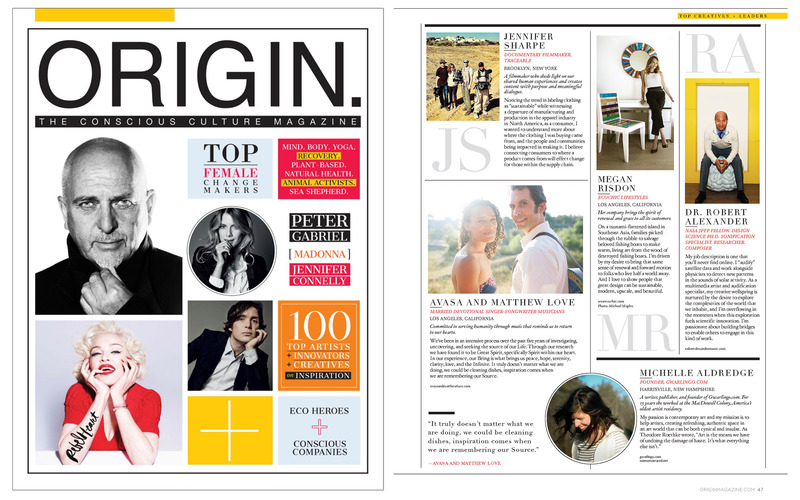 Instead of selling out to advertisers, I’m “selling out” to my readers instead! More than 250 Gwarlingo readers have contributed so far. If you haven’t donated yet, you can check out my video and all of the member rewards, including some limited-edition artwork, here on the Gwarlingo site. Donors who give $50 or more get an interactive profile on the Gwarlingo Member page. Members are also featured regularly in the Gwarlingo email newsletter. Check out the Gwarlingo Store—a handpicked selection of books, movies, etc. of interest to writers, artists, teachers, art lovers, and other creative individuals. A portion of all your purchases made through the Gwarlingo Store portal, benefits Gwarlingo. Prefer to shop online from an independent? Visit the IndieBound Gwarlingo portal here. Video courtesy of PBS NewsHour. Excerpts from One With Others © C.D. Wright courtesy of Copper Canyon Press, 2010.